The Primetime Emmys are usually not that hard to predict. 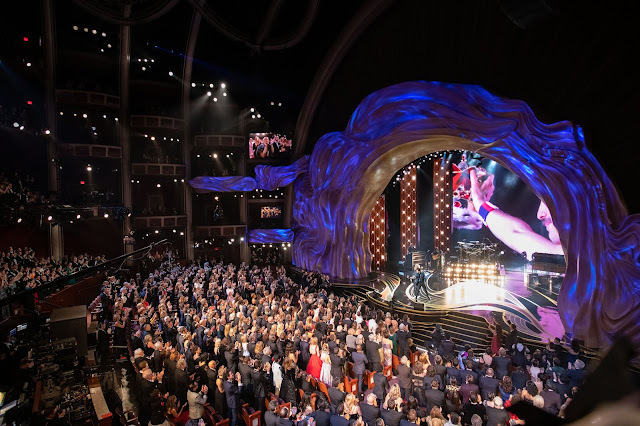 Once the television academy latches on to a particular nominee—in most of the major categories—they’re likely to repeatedly award the same shows or people. With MAD MEN’s four consecutive wins, MODERN FAMILY’s five, Jim Parsons’ four Emmys for THE BIG BANG THEORY and Bryan Cranston’s four for BREAKING BAD, completely unexpected results are quite rare. This year, however, things are mixed up a bit. 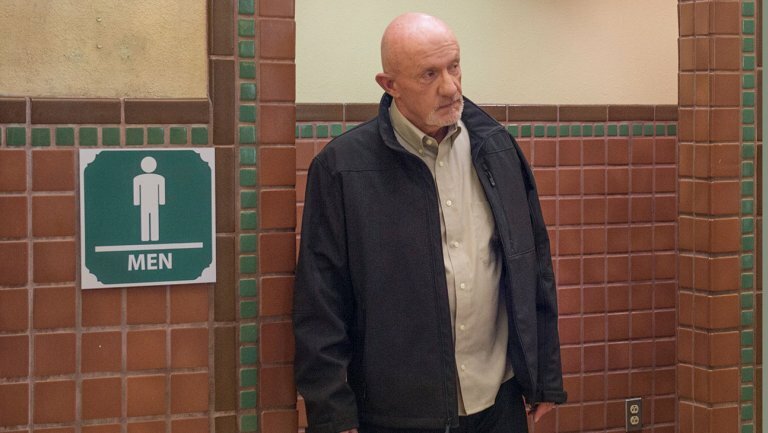 Two-time drama series winner, BREAKING BAD is out of the race, and MODERN FAMILY’s win for outstanding series comedy isn’t a sure-shot this time. Let’s break it down. HOMELAND should probably win. It did dethrone MAD MEN three years ago, and it had an excellent season last year. However, I suspect the Academy will reward MAD MEN one last time before it leaves the mix. 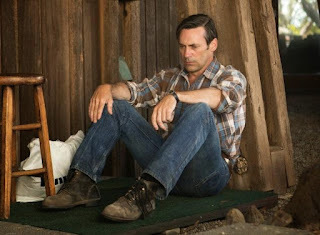 Incidentally, if MAD MEN does win, it would become the drama series with the highest number of Emmy wins for outstanding drama series, ever. This is the big one. 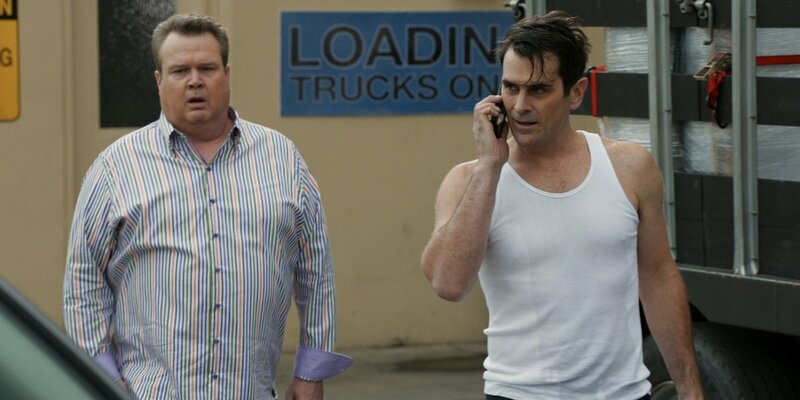 If MODERN FAMILY wins this year, which I hope it does, it becomes the series with the maximum number of Emmy wins for outstanding series—comedy or drama. 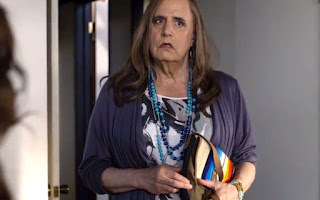 However, this year, TRANSPARENT could shake things up completely. Although MODERN FAMILY has continued to win despite breakout successes such as GIRLS and VEEP joining the mix, so I’ll dare to say that MODERN FAMILY will win again, breaking an Emmys record. They could really mix things up by giving this one to Taraji P. Henson or Viola Davis. But I think the Academy will play safe again this year, and give it to Claire Danes. 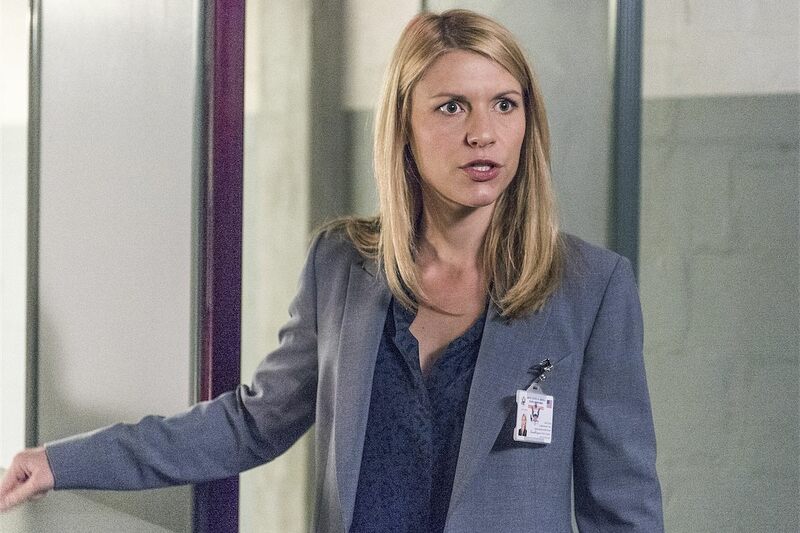 She’s won twice before, and she did have a stellar season 4 of HOMELAND. Kevin Spacey could win this one finally for HOUSE OF CARDS. Jeff Daniels could win a second time, but I don’t think that’ll happen This is a tight race for sure, because even Bob Odenkirk is deserving. 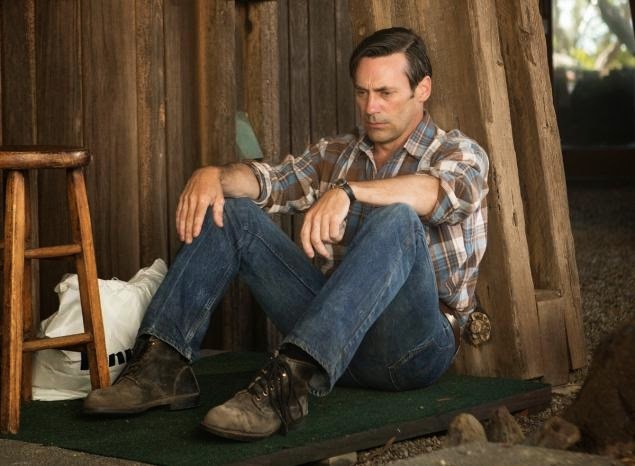 However, I think the Emmys curse will finally be lifted from Jon Hamm, and the Academy will give him an award for his work on the last episode, after being nominated eight times for every year that the show has been on. Julia Louis-Dreyfus could easily win a fourth time, especially because of her great performance on VEEP last season. 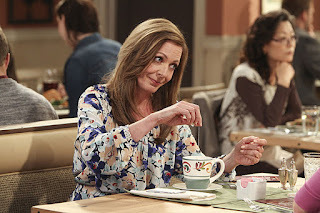 Lisa Kudrow would be an interesting pick though. Incidentally, when Kurdow was nominated for the first season of THE COMEBACK in 2006, she lost to Dreyfus, who won that year for THE NEW ADVENTURES OF OLD CHRISTINE. The Academy clearly loves Dreyfus, so I think she’ll win again. Will Jim Parsons win a fifth Emmy for BIG BANG? He could, and he probably will for an upcoming season. 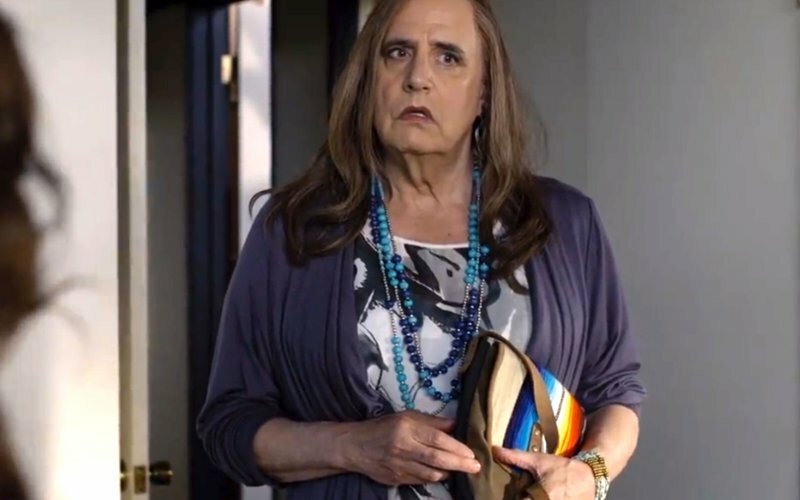 This year, though, I think Jeffrey Tambor is taking an Emmy home for TRANSPARENT. Here’s another place where the Academy will be generous with their love for MAD MEN. 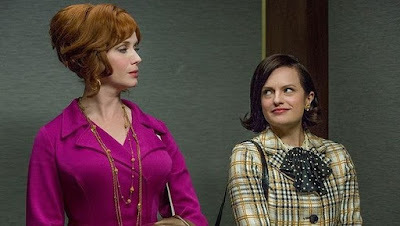 Christina Hendricks’ performance in the final season of MAD MEN was excellent, so she would deserve it even. I would also be happy to see Christine Baranski or Joanne Froggatt win though. From the above roles, only Peter Dinklage has won for his role on GAME OF THRONES before. The Academy has skipped years between awarding the same person, so it wouldn’t be surprising if he wins this time. 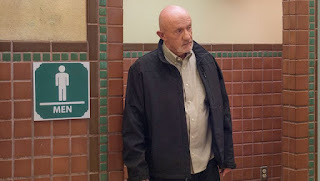 However, I really think it’ll be Jonathan Banks. His performance in the episode he’s nominated for was absolutely brilliant. While Mayim Bialik will continue being the ‘bridesmaid’, I think Allison Janney will win again, for MOM. Jane Krakowski could win, but I doubt it, given the limited recognition the Academy gave her even for her work on 30 ROCK. This is one of those categories with a lot of repeat wins. Ty Burrell has won twice before, and I suspect he’ll win again. The upset could be Tituss Burgess for UNBREAKABLE KIMMY SCHMIDT. MAD MEN’s the strongest contender. Of course the odds of it winning are high, with two episodes nominated, but it has also won before. And the Academy might be a little partial to MAD MEN’s swan song. So I think it’ll be ‘Person To Person’. I think this one will go to HOMELAND. With all the action in the nominated episode, it’s a strong contender for sure. And despite two nominations for GAME OF THRONES, I don’t think it’ll win. This one’s going to be tight, between SILICON, TRANSPARENT and VEEP. Both, SILICON and VEEP’s nominated episodes were packed with suspense and very well-written situational comedy. I would give it to VEEP. However, I think the Academy will give it to TRANSPARENT, knowing their knack for awarding pilots of breakout successes in this category. MODERN FAMILY won this the last four consecutive times, but it’s not on this list this year, so it’ll be a first-time win for any of the nominated shows. I think it’ll be VEEP. ‘Testimony’ was indeed an excellently directed episode. The rising dramatic tension was strong and hilariously funny. I think Sunday’s going to be exciting, with records potentially being broken, or with us an entirely new mix of Emmy winners. I hope MAD MEN and MODERN FAMILY win the series awards, but I would like it if the other categories don’t turn out to be as predictable as I think they’ll be.